Penang KSR Team: 17March2013 Penang KSR Team Ride to Matang,Perak. 17March2013 Penang KSR Team Ride to Matang,Perak. 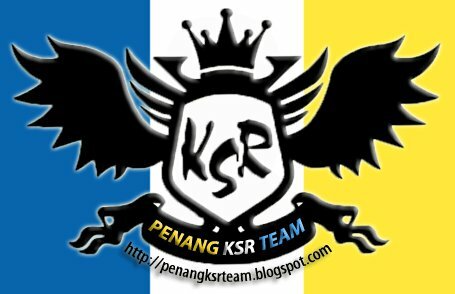 Hi all Penang KSR Team Member, Trip to Matang, Perak. 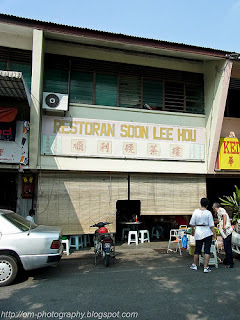 Location having lunch is Matang, it is a small town, (or rather, village) situated within the Larut, Matang dan Selama district in Perak, which covers Taiping as well. In that case, Matang is merely a stone’s throw away from Taiping town. a) The standard, chives filling chai kueh. b) Another popular filling is sengkuang/jicama. c) Last one with new flavours pumpkin filling. 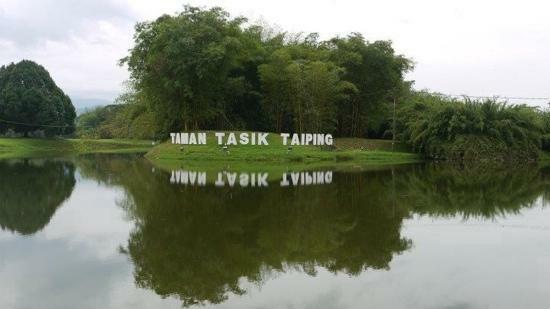 1)Enjoy the morning breeze around Taiping Lake Garden. Had our group shootings for several hours around there. 1) Humoungous claypot of seafood porridge, with shark’s meat (yes, read that right), homemade fishballs, prawns, and enoki mushrooms. Here at Light House, you choose what goes into your pot of porridge. 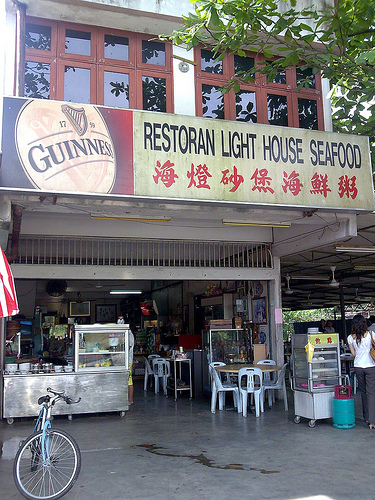 From types of fish such as tiger grouper, normal grouper, pomfret and shark’s meat, to fishballs, prawns, and shellfish. We opted for shark’s meat, fishballs and prawns, as the other species are pricier options.mooth, delightful grains of rice, boiled with the sweetness of the seafood-infused broth, complemented by the abundance of rich, succulent seafood. No soy sauce or pepper necessary, else you just ‘kill’ the flavours. One small reminder though, if you’re not a big eater, ask for smaller portion. They tend to go overboard in stuffing your guts. 2) Steamed Clams (La-la) If you do not wish for all the ingredients to ‘drown’ in the porridge, you can order side dishes. We ordered the steamed La-La. Pleasantly surprised by the LARGER than usual clams, with thick, succulent meat, steamed to perfection. 3) Or Chien aka Oyster Omelette The Or Chien did not fare too well, though the fried egg was crisp at sides, and the ‘wok hei’ shone through. However, too much flour was used, rendering the omelette stickier than your average, and the oysters barely noticable. 4) Deep-fried Fish (Cai Yu Zhai) 16 pieces Crispy, fried small fish that went really well with the wet, and sweet porridge. Provided much desired crispiness and texture. A good snack, nevertheless. Thanks For Join Penang KSR Team Ride to Matang, Perak.